The Ordinance of Villers-Cotterets in 1539 forced the priests to keep records of baptisms. The order of Blois in 1579 extended this obligation to marriages and burials. The Code Louis in 1667 requires the registrar in duplicate, one remaining in the parish, the other being sent to the nearest court office. But it was not until 1736 that the parish records are routinely kept in duplicate. The oldest record of Deux-Sevres is the parish of Saint-Hilaire de Melle beginning in 1519. The archives in France are organized by department. Several departments have the archives and parish registers online. A good starting point is Geneawiki. Select your department and if available click "site web". Each department works differently and has different software. 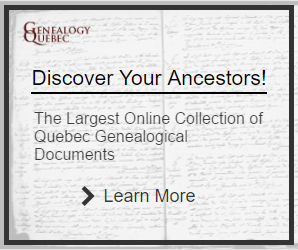 Usually you will find a link like "Les Archives en ligne" and "Registres paroissiaux, pastoraux et d'état civil". Here the site for La Charente-Maritime. Give a Present and offer a Certified Genealogical Tree with your original files.